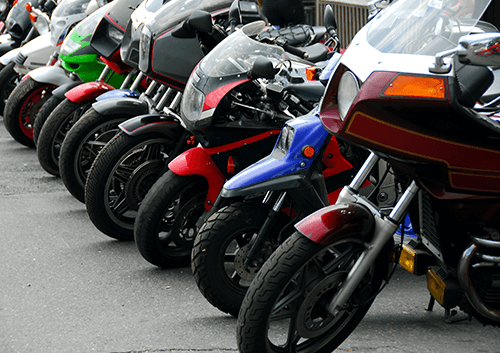 The type of motorbike you are allowed to drive will depend on the type of motorbike licence you have. The rules did change on 19 January 2013 and are a little more complex than a Category B driving licence that allows you to drive pretty much any car. 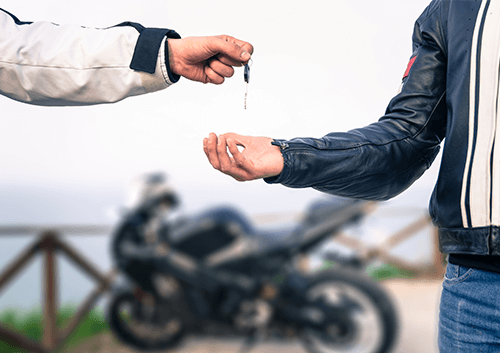 Before riding a motorbike you first need to get a provisional driving licence and complete the compulsory basic training (CBT). The only exception to this is that you are allowed to ride a moped on your car driving licence if you passed your driving test before 1 February 2001. The DVLA still advises that you complete the CBT before taking to the road however. 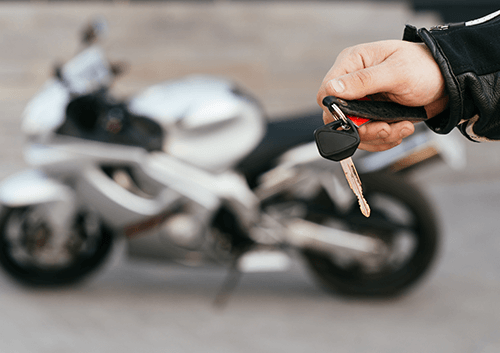 To obtain a full motorbike licence you must complete the CBT and take the appropriate theory and practical tests within 2 years. This allows you to ride a moped, which is defined as a 2-wheeled vehicle with an engine capacity no larger than 50cc and a top speed of 45kmh (28mph). The top speed used to be 50kmh (30mph). You can get an AM licence at the age of 16. This also allows you to ride small 3-wheelers (up to 50 cc) and light quadricycles weighing under 350 kg and with a top speed of 45 kmh. This allows you to ride small motorcycles, which are sometimes referred to as 'learner' bikes. They must have an engine capacity of 125cc or less, a power output of no more than 11 kW and a power-to-weight ratio of not more than 0.1 kW per kg. You can get an A1 licence at 17. This allows you to ride medium sized bikes with a power output up to 35 kW and a power-to-weight ratio of no more than 0.2 kW per kg. You can get an A2 licence at 19 if you have 2 years experience riding on an A1 licence and pass a further practical test. On this licence you can ride bikes of any size and power. If you are under 24 you can get an A licence if you have 2 years experience on an A2 licence. This means the youngest you can get a full A category licence is 21 years old (an A1 at 17, an A2 at 19 and the A licence at 21). If you are 24 or over, you can take the 'direct access route' and go straight for the A licence by completing your CBT and taking a theory and practical test.